The iPhone X has been experiencing a number of issues since its launch, a new problem that has been reported is incoming call display delay on iPhone X. Even updating to iOS 11.2.6 does not fix it. 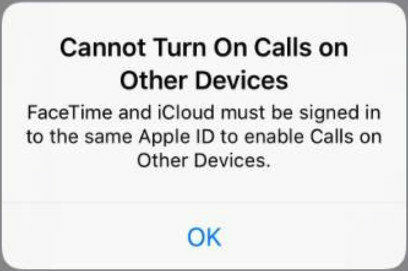 When there are incoming calls, users can hear their phone ringing but they don’t see the caller ID or tap the Accept or Decline buttons. The display can take up to 10 seconds to light up. Apple says it’s investigating this but yet still comes with a solution. 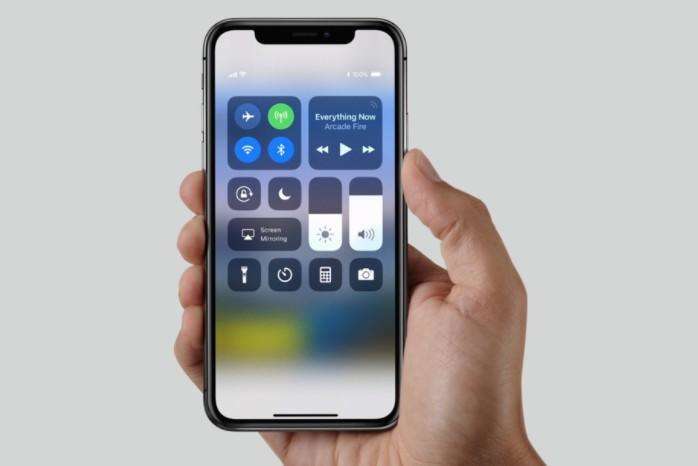 Before Apple releases a new update to fix iPhone X(10) incoming calls delay issue, we are here with some possible solutions to relieve this problem. When your iPhone X does not show incoming calls, you can try to restart your phone for a try. Suppose a normal restart does not help, you can perform a hard reset. Drag the slider to turn off your iPhone x. After your iPhone X turns off, press and hold the Side button until you see the Apple logo. Press the Volume Up and let go. Press the Volume Down and let go. Sometimes a restart or force restart could solve the iPhone X call delay problem, but if the problem persists, you can try resetting all settings. Just go to Settings app > General > Reset > Reset All Settings. It is possible that the incoming call glitch on iPhone X is caused by iOS system glitches. 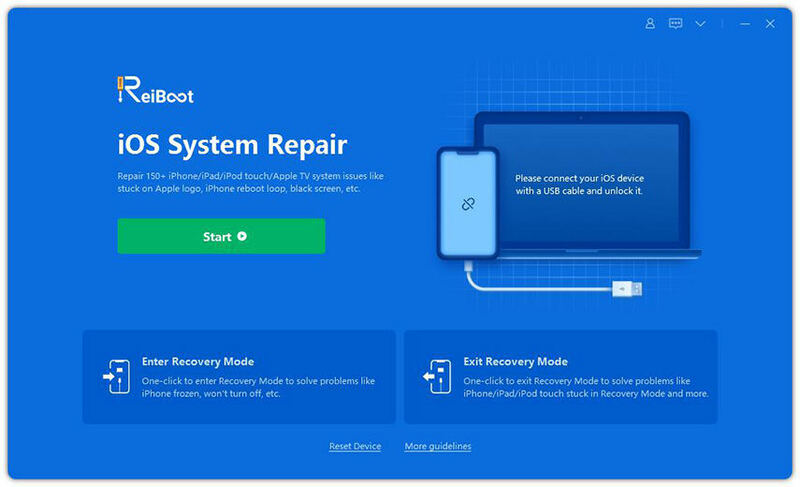 Tenorshare ReiBoot is a professional iPhone system repair tool that aims to fix various iOS system errors/stuck/crash without data loss. Install ReiBoot on a PC/Mac computer, and connect your iOS device to computer. Choose “Fix All iOS Stuck” and then “Fix Now” button. ReiBoot will instruct you to download the latest firmware package prior system recovery. Follow the steps to repair operating system and your iPhone will restart after this procedure. Check whether the incoming call delay has been solved. We can also restore iPhone in order to fix some iPhone issues. Performing a restore in iTunes will wipe out all data in your iPhone, so please backup your iPhone X/8/8 Plus before that. Open iTunes and connect your iPhone to computer, in Summary tab, you can click “Restore iPhone” to start the process. If your iPhone X is still facing calls delay after trying all these attempts, I am afraid you have to contact Apple for help. Apple has been looking into this for some time, and hope they could give a final solution soon.